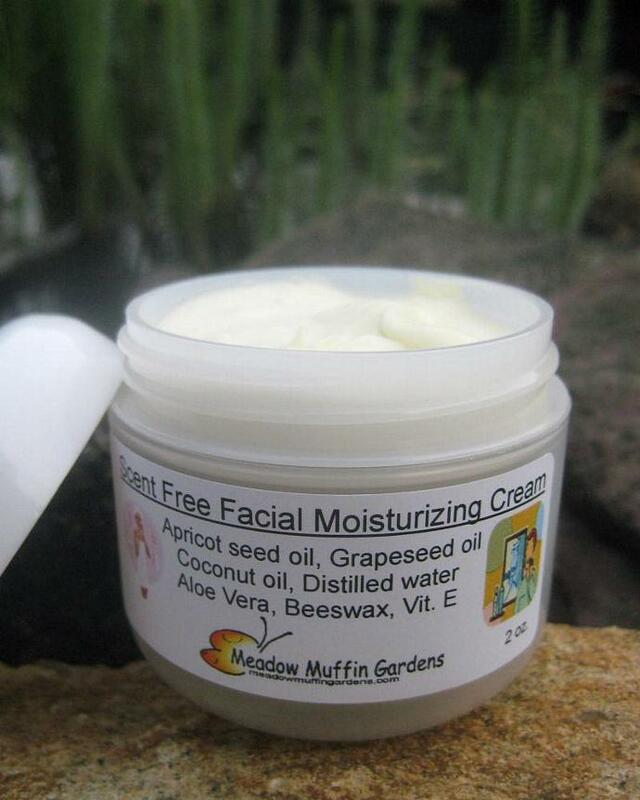 Ideal facial cream for both men or women who don't want their moisturizer to have a scent. This cream contains basic wholesome ingredients to nourish and moisturize skin without the potential irritants of added fragrances, preservatives or synthetic emulsifiers. 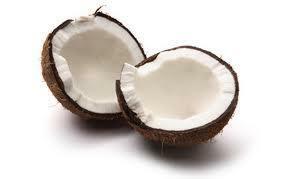 For those who prefer a substitution for coconut oil, we use what is called African Cocoa Butter or Shea Butter. The shea nut is harvested and ground into a rich vegetable butter that offers multiple benefits for the skin: protecting, nourishing, moisturizing, soothing, comforting, healing and regenerating. 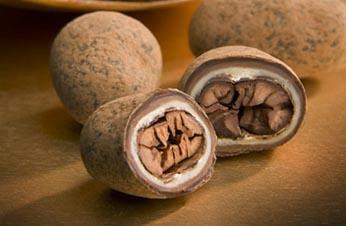 Shea Butter easily penetrates the skin allowing the skin to breathe without clogging the pores. The addition of shea butter offers a little fluff to the final cream . Beeswax is added to help thicken and emulsify the oil and water portions into a cream. 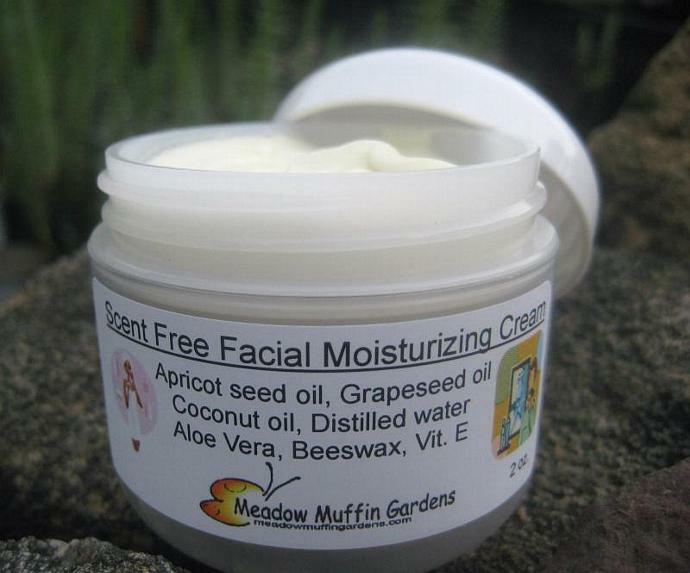 Moisturize as needed onto clean skin. Due to various skin types, you may only need a tiny bit at a time or you may only need a moisturizer as a night cream. To minimize the risk of contamination make sure you have clean fingers before dipping into the cream or use some other form of tool for dipping.